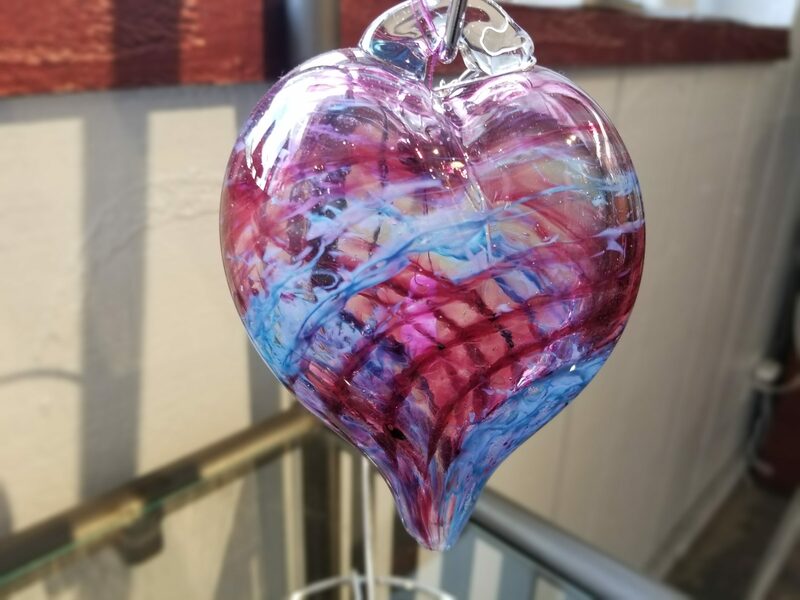 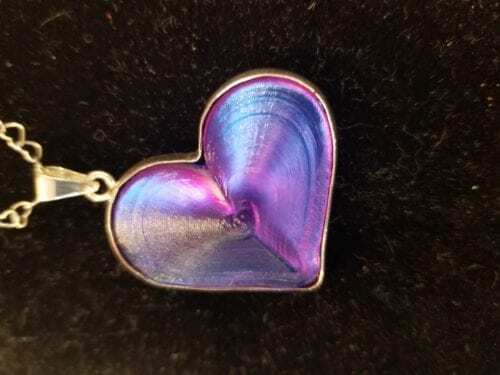 These beautiful hand blown hearts in spectacular jewel tones are the perfect accent in your garden or in window to bring a splash of color as the suns warm rays come shining through. 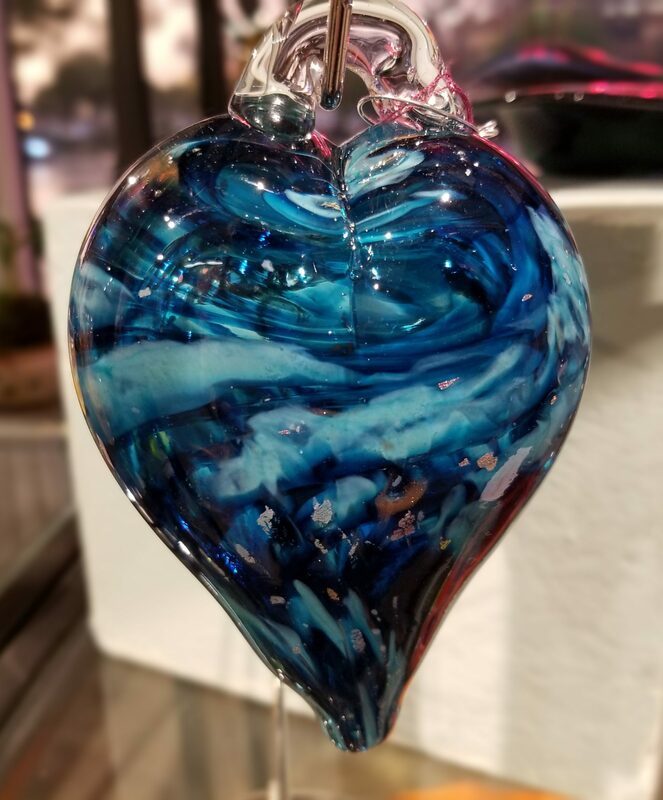 These beautiful hand blown hearts in spectacular jewel tones are the perfect accent in your garden or in window to bring a splash of color as the sun’s warm rays come shining through. 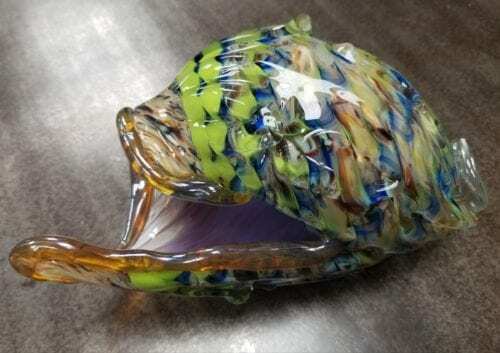 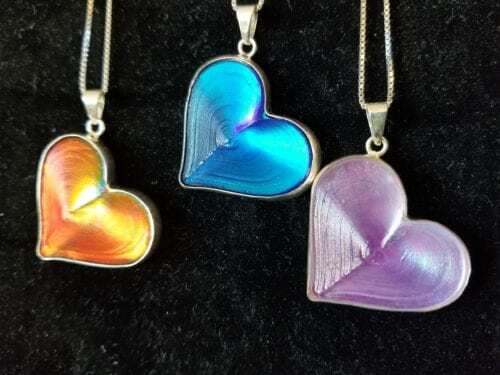 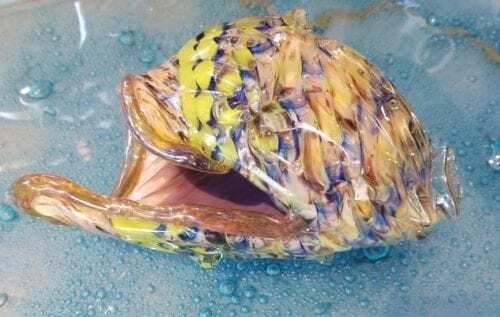 Due to the nature of glass and handmade each heart is unique and one of kind. 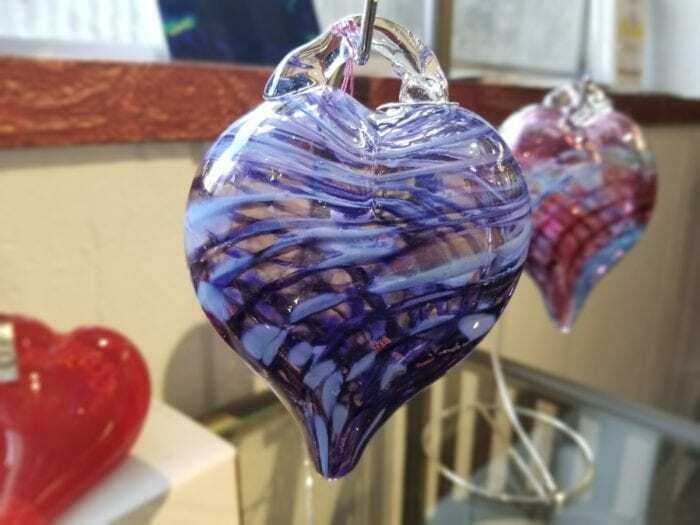 Hearts measure approximately 5 inches.